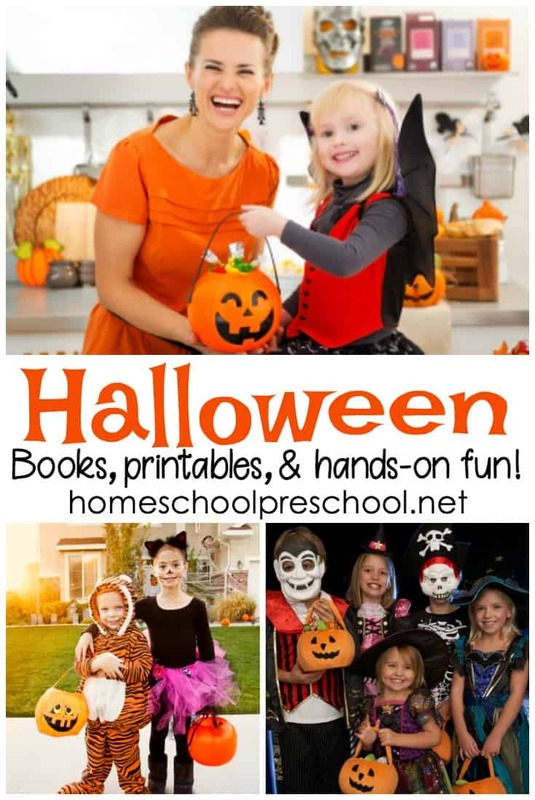 Have a Halloween class party coming up, or will you have a Halloween party at home? 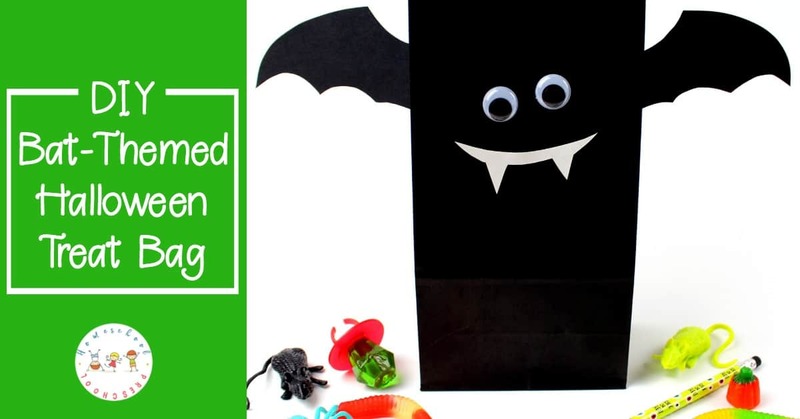 You need these DIY Halloween treat bags with a free printable template! 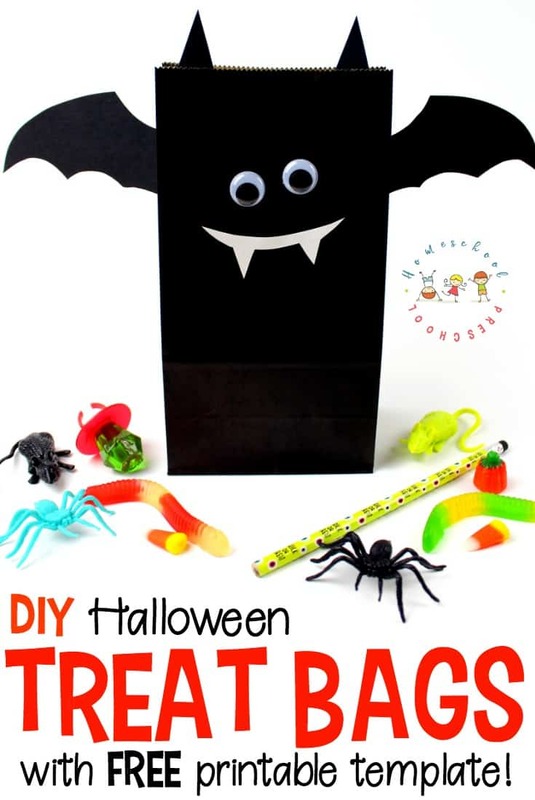 These DIY Halloween treat bags are simple enough for your preschoolers to help you make. 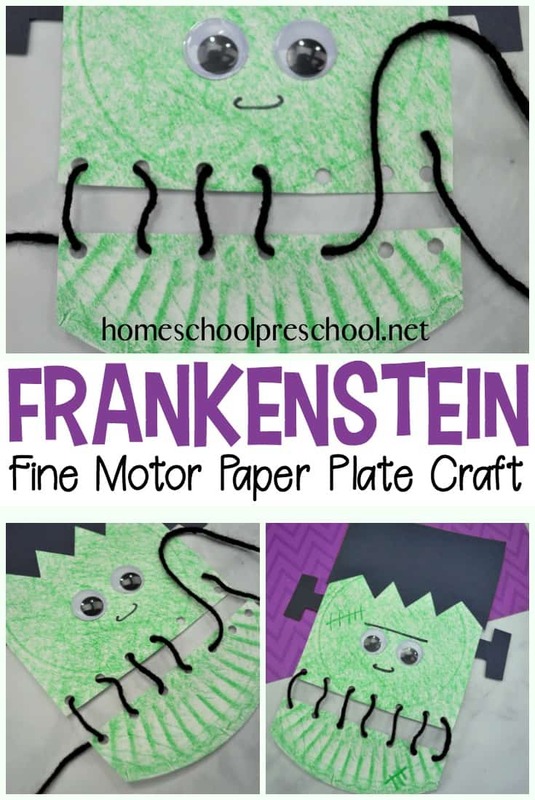 Older preschoolers may even be able to complete them all on their own. 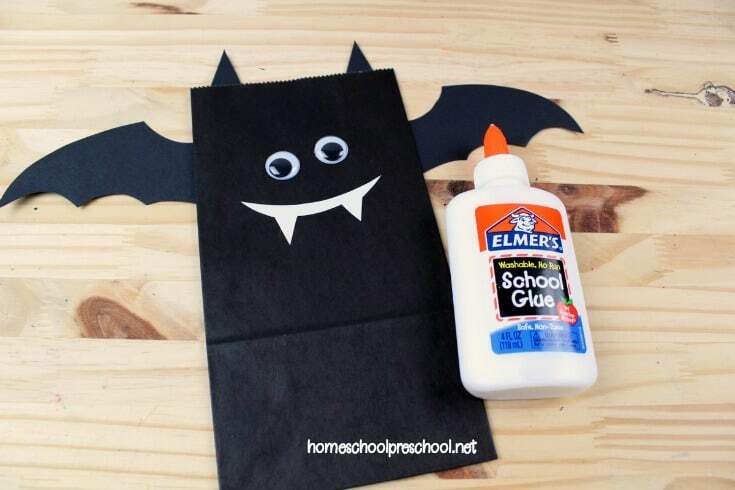 Kids will love putting together their own Halloween treat bags. Then, they can fill them with candy and small toys to share with others. 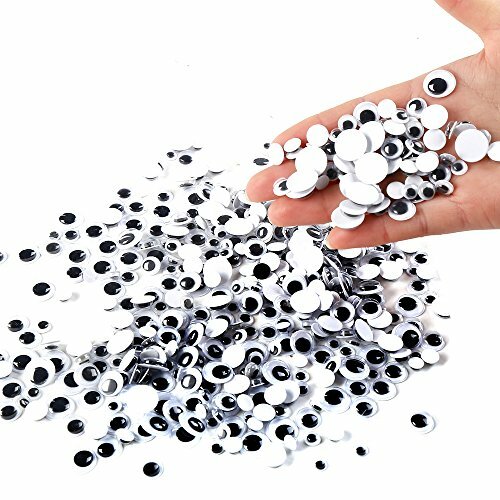 Or, they can use them to collect treats at their next Halloween party. 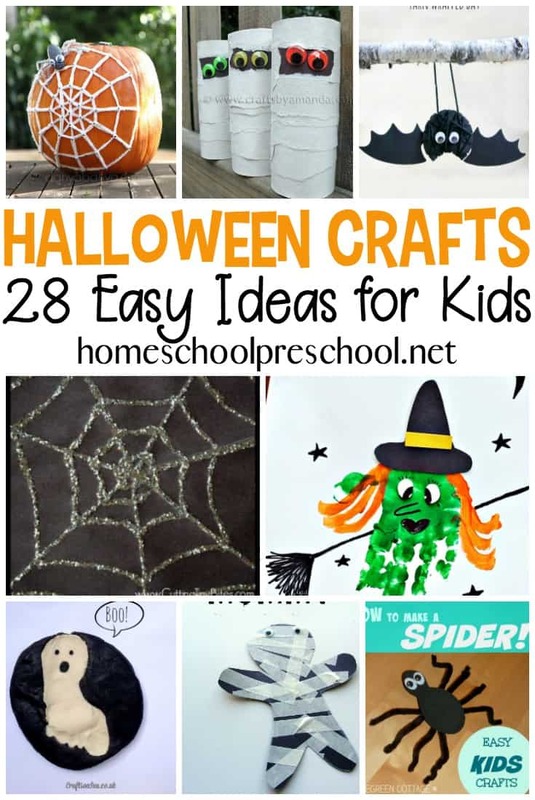 With just a few simple household items, your preschoolers will be on their way to creating some simple DIY Halloween treat bags. To begin, click HERE to print out the Halloween Treat Bag Template. 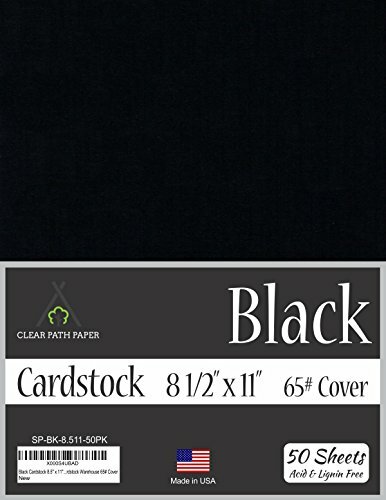 Cut the template out and trace onto cardstock. Turn the bag over and glue the bat wings onto the back. Glue the ears on the inside of the bag. 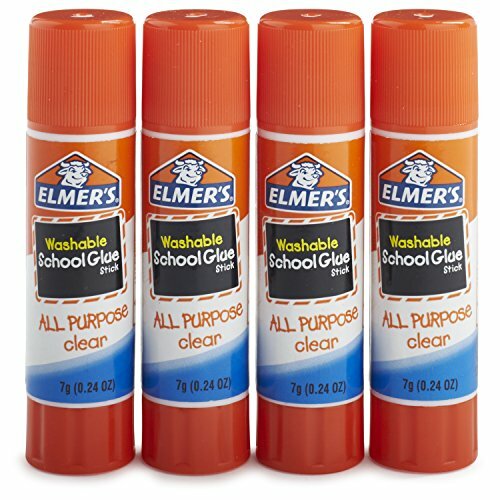 Glue on white fangs and googly eyes. 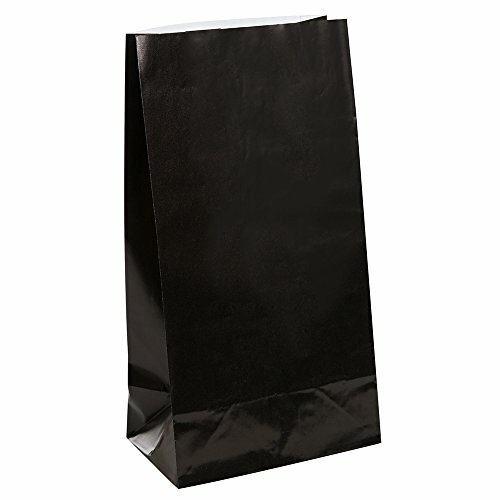 Add candy and small toys to the treat bags for a fantastic Halloween party favor! Fill your book basket with a great collection of bat books for kids. Most of these books can be found at your local library or used bookstore. 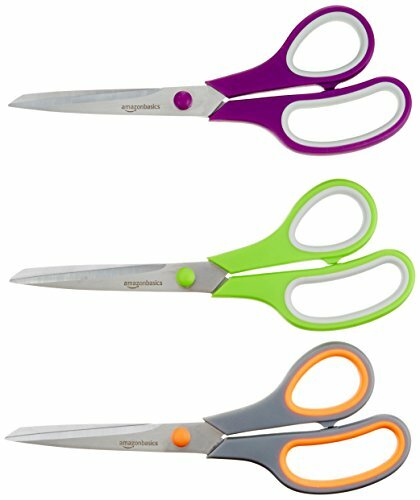 If you have a hard time finding them, you can order them on Amazon by clicking the images below. 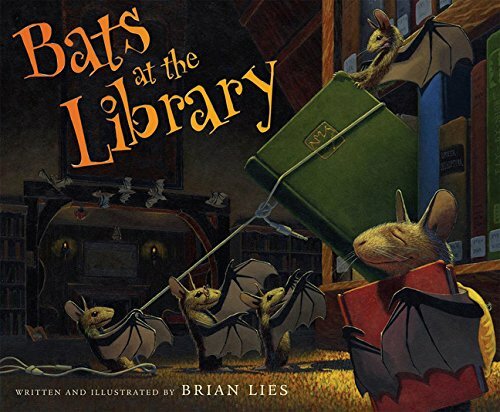 • Bats at the Library – Join the free-for-all fun at the public library with these book-loving bats! Shape shadows on walls, frolic in the water fountain, and roam the book-filled halls until it’s time for everyone, young and old, to settle down into the enchantment of story time. 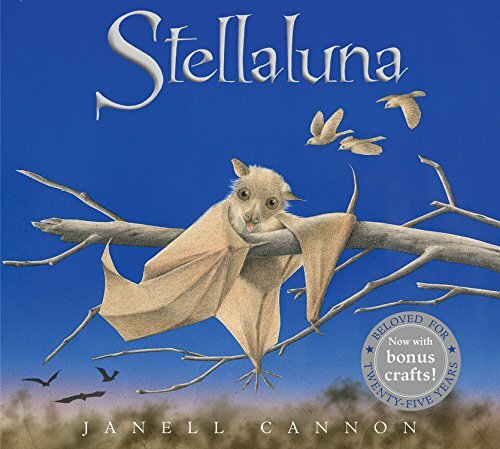 • Stellaluna – Knocked from her mother’s safe embrace by an attacking owl, Stellaluna lands headfirst in a bird’s nest. This adorable baby fruit bat’s world is literally turned upside down when she is adopted by the occupants of the nest and adapts to their peculiar bird habits. 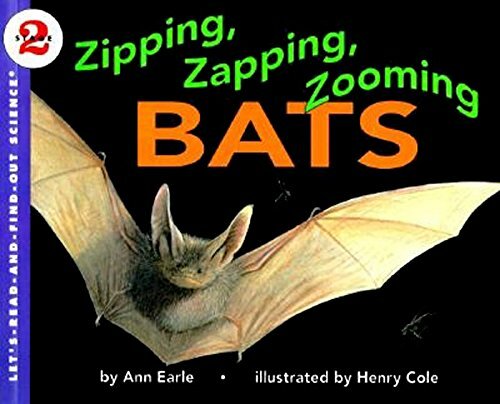 • Zipping, Zapping, Zooming Bats – Bats fly into the spotlight in this exploration of such basics as where the live, how mothers raise their pups, and how they hunt for food. Included as well is a simple plan for a building a backyard bat house. 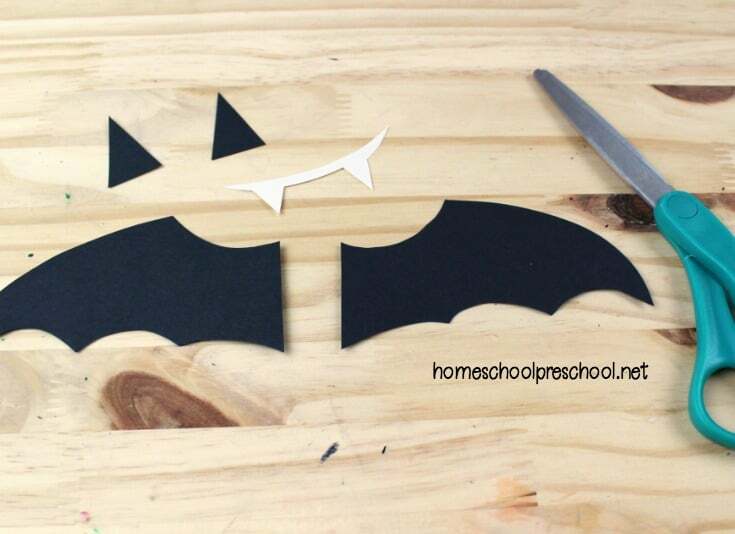 Simple but super adorable idea. Thanks for the easy step by step guide! Love the idea.